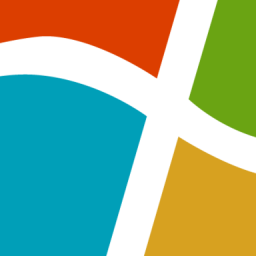 NuGet Gallery | Packages matching Tags:"Forms"
1,401 packages returned for Tags:"Forms"
Metro UI of Windows 8 for .NET Windows Forms applications. Install this package to automatically pull in required dependencies. KAMISHIBAI for Xamarin.Forms is the most flexible page navigation framework. KAMISHIBAI for Xamarin.Forms supports MVVM Pattern. Yet another Maps library for Xamarin.Forms that optimized for Google maps. Xamarin plugin to access Bluetooth Low Energy functionality on Android and iOS. Read the full documentation on the projects page. TK.CustomMap lets you customize pins, add overlays, calculate routes, search place predictions, cluster pins and more! 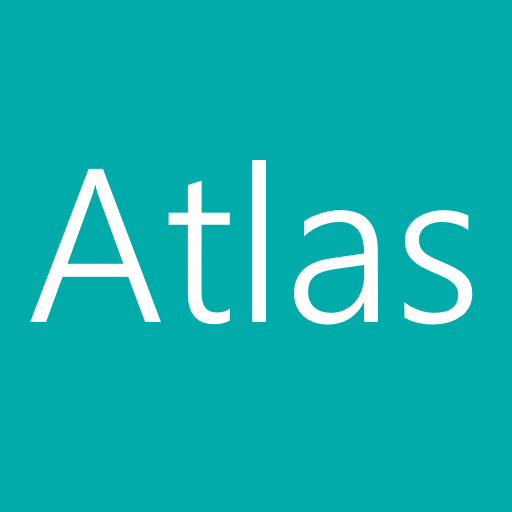 Atlas is a small library that provides viewmodel-first navigation, event-based automatic page-caching, navigation-stack saving, and some other useful services (multi-arg messaging service, page-dialog service). Provides support for Xamarin.Forms projects.